1. What types of rooms are available? a. Assisted living at Golden View offers private 1-bedroom suites with private en-suite bathrooms, as well as one 2-bedroom suite with a shared en-suite bathroom, which is perfect for couples. 2. Do you have any outdoor space? a. Yes. Golden View offers residents several comfortable outdoor living spaces to enjoy, including balconies, patios, and outdoor walking paths. 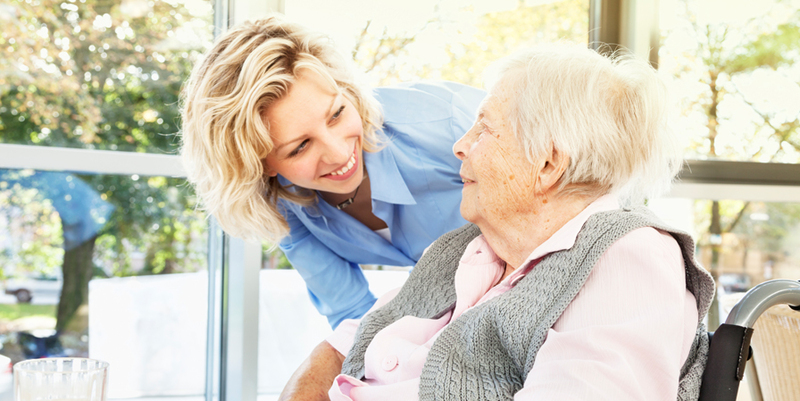 Click here to read more assisted living FAQs. a. Our traditional long-term living option, The Pines, features private suites, semi-private suites, and shared suites. 2. Do you have daily activities for residents? a. Yes. Residents can enjoy several activities everyday. 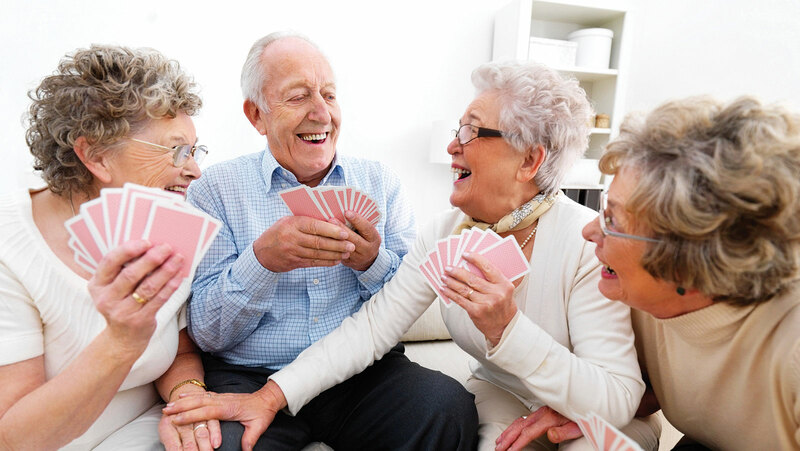 We often have concerts, bingo, bowling, crafts, cooking activities, special luncheons, and more. Family and friends are always welcome to join in. Simply let our Resident Relations department know or stop by our reception desk. Click here to read more long-term living FAQs. a. The Retreat at Golden View offers private 1-bedroom suites with private en-suite bathrooms. 2. Do you have a nurse on staff? a. Yes. There are nurses at The Retreat 24/7. 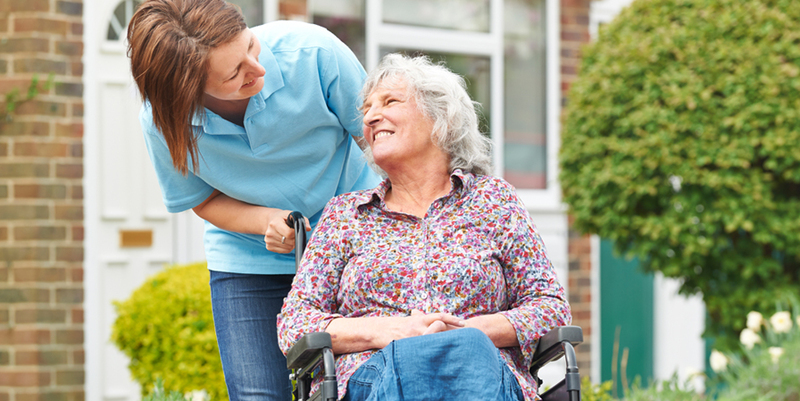 Click here to read more short-stay rehabilitation FAQs.